Freemax Fireluke Pro is a beautiful looking tank with the decoration of resin and carbon fiber. Firing 0.15 coil to bring users intense flavor and huge clouds. 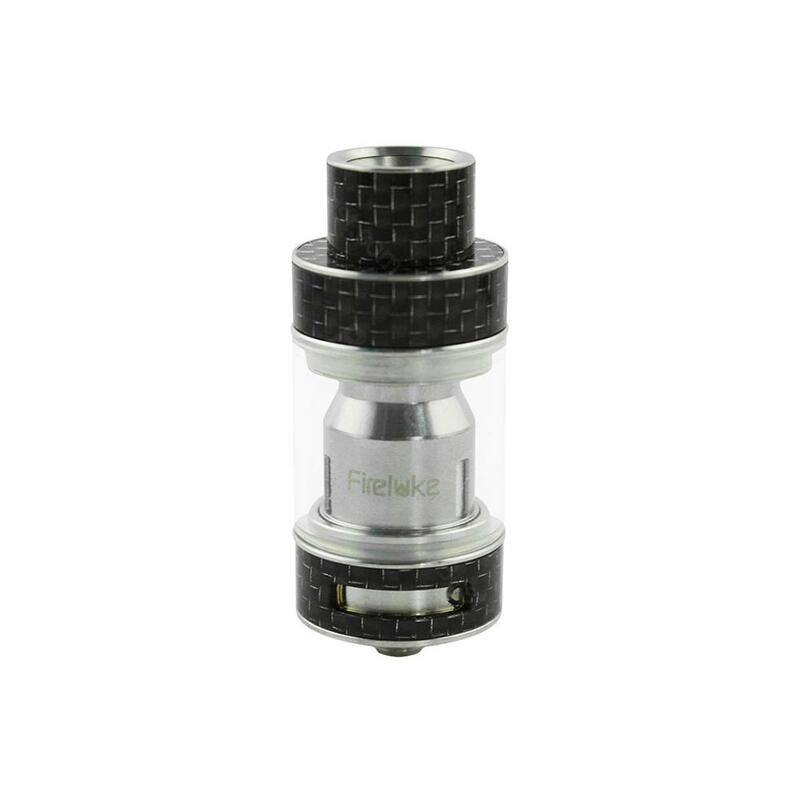 The Freemax Fireluke Pro is an advanced version subohm tank which adopts easy top filling design and adjustable dual bottom airflow system. The Fireluke Pro comes in a 25mm diameter, holds up to 4ml e-liquid. The Sextuple coil and Kanthal coil it comes with guarantees the flavor and vapor production. I like carbon fiber more than resin ones. It fits my box mod better. That's an amazing sub ohm tank with reasonable price, easy refill and coil replacement. It's a solid tank with carbon fiber appearance. Amazing flavor. As good as the SMOK TFV8. I can get nearly the same flavor and clouds. This is my first tank from Freemax. The fireluke has a better performance than I expected.